The UTC – ÍSE has the most of registered competitors in Hungary. The number of members has grown since the foundation of our archery sport club, and for today it has increased over 100 active members. The archery is integral part of the Hungarian culture. 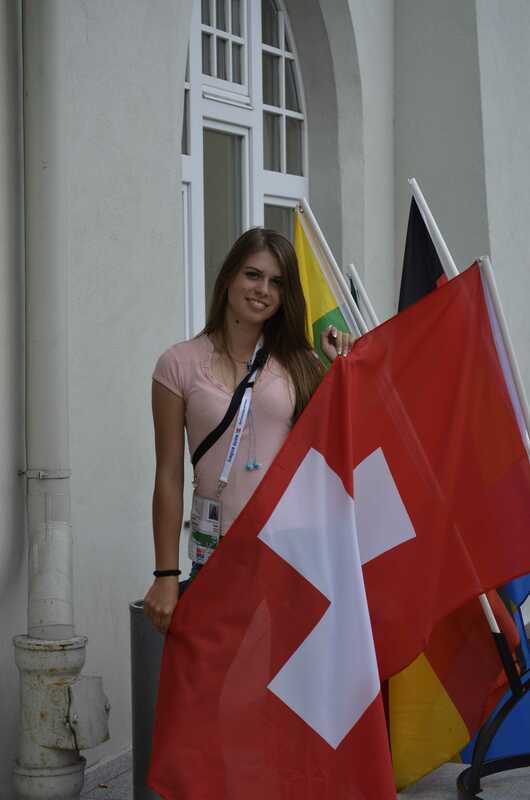 Our goal is to make the spirit of archery known for the people, and make it popular as Olympic sport. Those who join to the growing camp of the archers can know an excellent leisure time activity except the competition sport. In our club everybody can find the style of his/her own interest. Our archers in the historical, 3D, field and PÁLYA style with high level of experience help to learn the technique and rules of the archery in the frame of organized trainings. Our trainings are started for each newbie personally. We are happy to welcome every interested people! In the last years we have increased the education of youth athletes. In the frame of PE lessons in the high schools we keep trainings for more hundreds students. 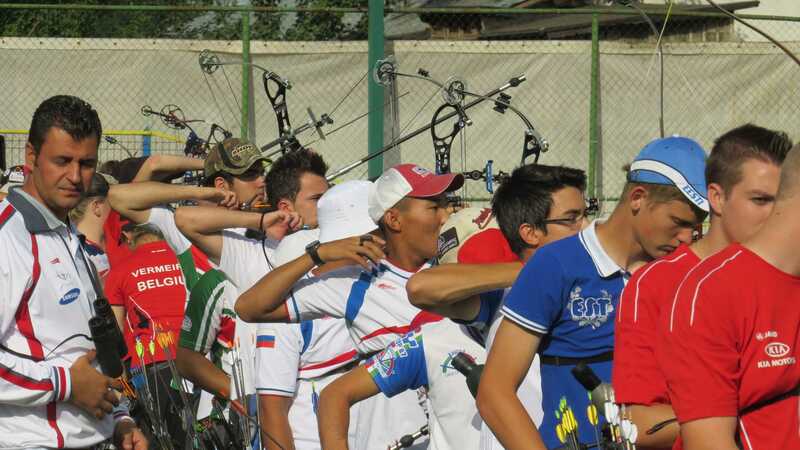 We assume to take part and keep archery show on sport days, village days, company’s day, we also organize competitions. The UTC Íjász Szakosztály was found in 25 September 2000 to hold together the people with the same interest in the county. 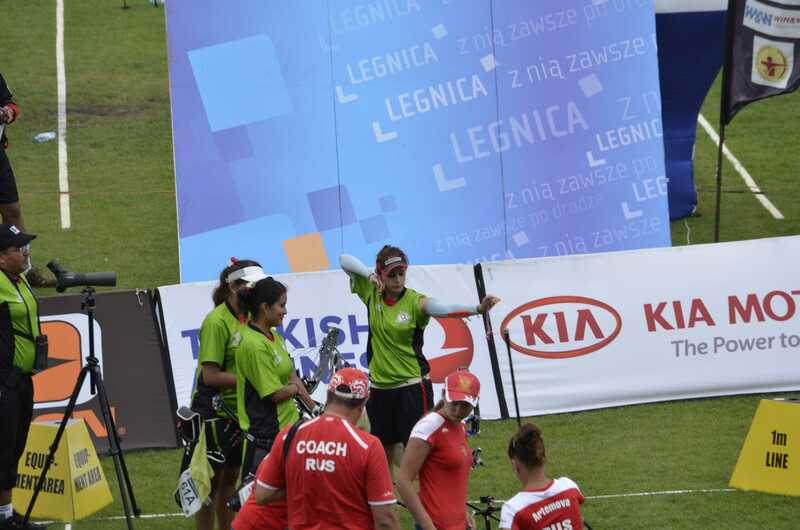 The Archery Department began to work under the name of the Újszegedi Torna Club with own decision-maker management and budget. For today it has begun an independent sport club that called to Univerzális Természetjáró Club – Íjász Sportegyesület. Our meetings of members, outdoor trainings, and organizations are still on the field of UTC in the 3 Kertész Street. Our club has members in many style of archery. There are archers with recurve bow, compound bow and historical bow and bow hunters. Our competitors take part regularly on regional and national competitions where they reach good places. The youth competitors win many national championships year by year, and hold a lot of national records. We have adult archers in the national team too. We take part on numerous shows during a year, to gain our goal, to make the archery popular. Important to be in the media like local newspapers and regional TVs to give news about our activities, results but unfortunately this presentation in the media is still poor. 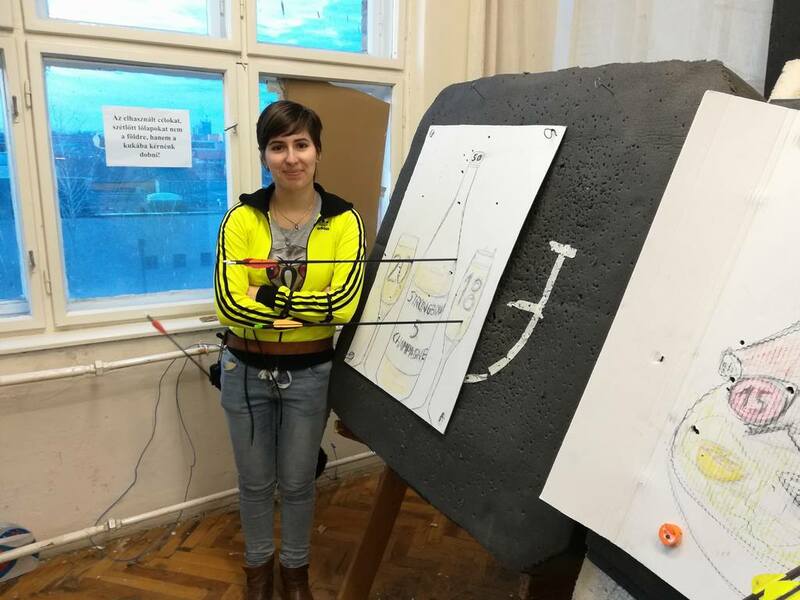 We set up more departments in the club like the: Airsoft Dept., which is waiting for the interested people in the situational target practice; Table tennis Dept. which is waiting for everybody who would like to spend an active afternoon (we assure the availability of the table tennis equipments also for the people who are not in the club). In the future we would like to set up the Hiker Dept. for the lovers of the nature and the hiking; and the Darts Dept. too. Parties at the beginning and at the end of the year are organized in every year, that provide a pleasant night with meals fried on open fire, and possibility to analyse the results of the annual year, and to talk about the plans of the next year. Our archery camp that became a tradition is to hold together the team, and to spend some pleasant days for the members and its family in a good group. The programs of course are openly selected. There is possibility for a lot of practice on different fields too, for hiking, walking or bathe in a wonderful environment. The nights are closed with enjoyable talking around the campfire. Every interested people are welcomed at us! Be the member of this dynamically developing sport club!